DISCLAIMER: The views expressed in this article are the author’s own and not reflective of the website as a whole. The RedBrothersUnited collective are fascinated with the recent shift in football supremacy across Europe and presents a look at billionaires that shook the balance of world football. Football was always known as a sport which had everything. It still has the same charm about it ,only now most of them are in excess. Most watched sport round the globe, it was just a matter of money and time that the equilibrium of stability was shaken apart from its roots. With great power comes great responsibility, and with big money involved in the footballing world comes high expectations and a team with superstar names in it. From preposterously rich businessman purchasing clubs to the millions and billions spend each year, here is a list of four billionaires who by their mere presence and stature have shook the dominion of the footballing world. Every team needs a villain, for Chelsea it is this man. Their owner who few month before celebrated a decade at the same club famously known for splashing money like a pack of playing cards in every transfer window. His methods, ever since coming to Stanford Bridge in the summer of 2003, have been both highly appreciated and equally criticized by millions worldwide. The relationship between Chelsea manager and Roman is not hidden to any and being the Chelsea manager is no short of riding an elephant on a crocked road waiting for a hurricane to save your day. 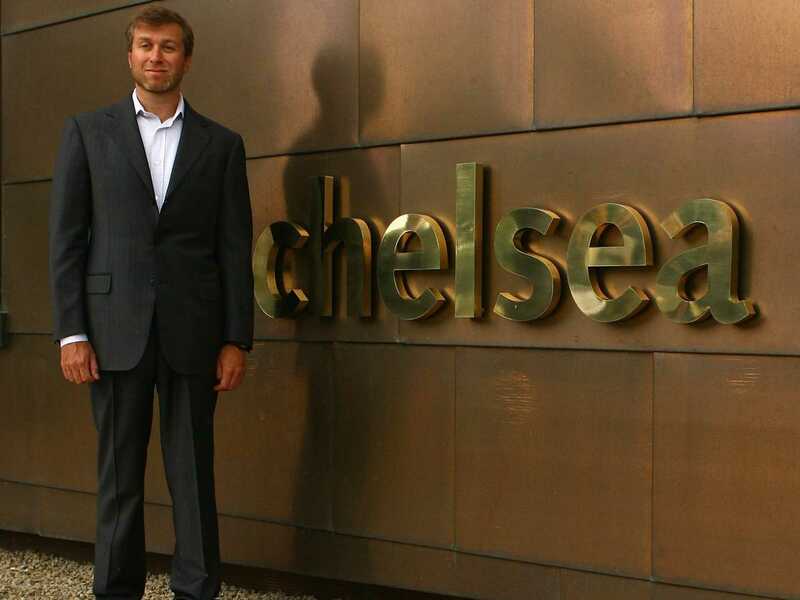 Having said and done, Chelsea would never have been where they are today without the presence of Roman Abramovich. Since their takeover the club have won eleven major trophies- the UEFA Champions League, the UEFA Europa League, the Premier League 3 times, the FA Cup 4 times and the League Cup twice. Without any doubt in mind, Chelsea have the biggest squad quantity wise in Europe with a fancy percentage of players being loaned out to clubs all over Europe. At least $50 million spend every transfer window looks inevitable for Chelsea and that is not looking to slow down any time in the near future. 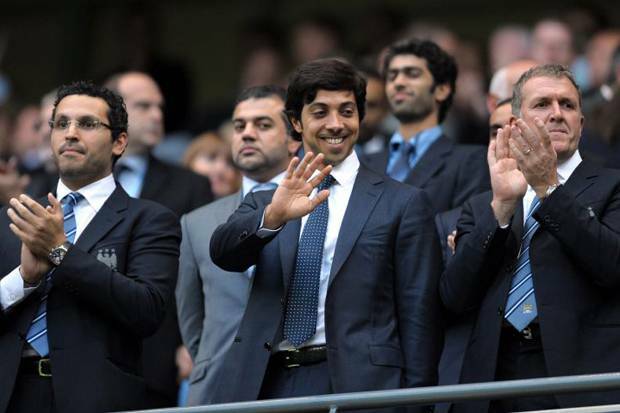 Owner of Abu Dhabi United Group, an investment company that successfully acquired Manchester City football club in ‘08. There are no second thoughts to his incredible wealth providing an unfair advantage to them in the transfer market. While their rival teams are content with window shopping, they believe in having a supermarket of players of their own by buying wholesale. Quiet is a word which has been missing from their dictionary ever since the very beginning. Since their arrival in September of ’08, spending in excess of a hundred million three years in a row for purchasing players alone is just a brief evidence of the revelation they have succeeded in bringing to the citizens. Fair or unfair, there is no shame in admitting that City is one of the better clubs in England today, at times even the best.